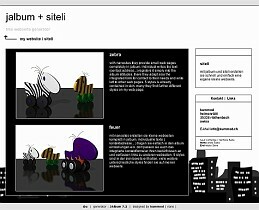 siteli | siteli skin | create your own website ! 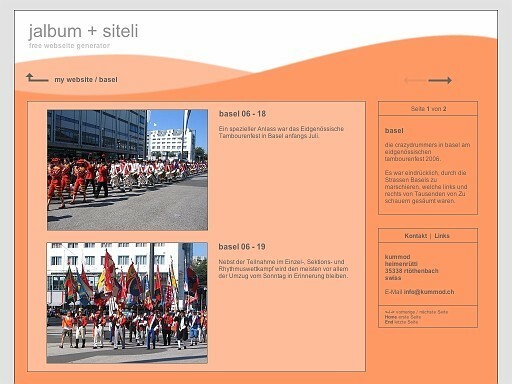 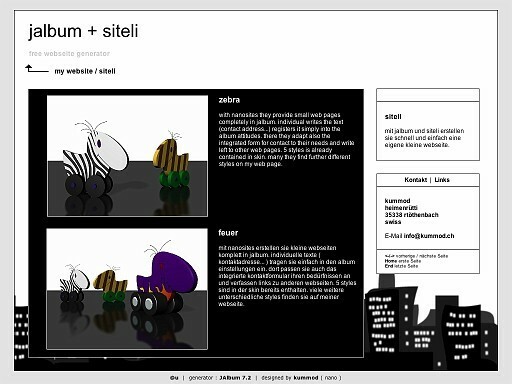 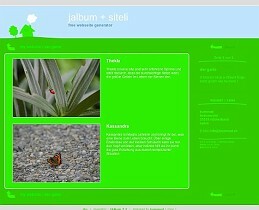 create them with siteli and jalbum quickly and easily its own website. 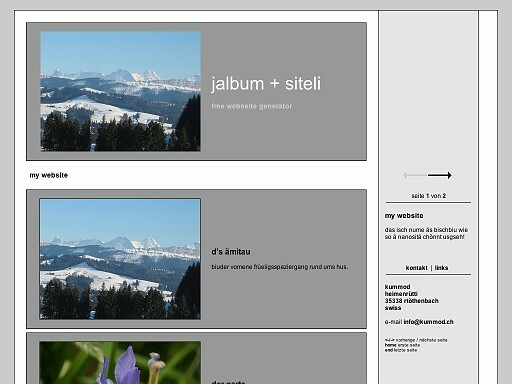 they find both on jalbum.net ( see links ). 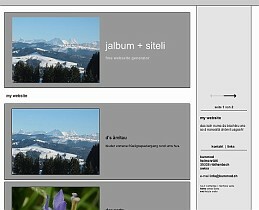 these are 4 styles in the free template already included.